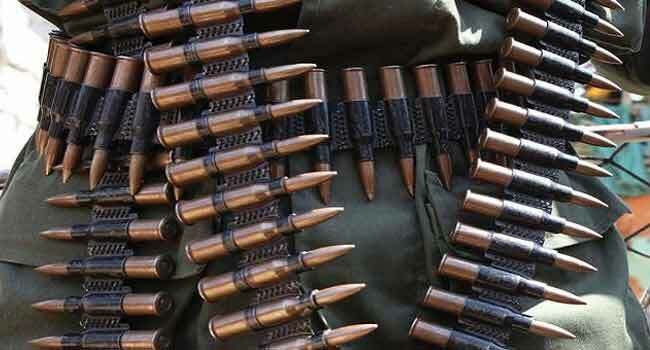 Four police officers were killed and about 11 others are still missing after some gunmen, on Sunday, laid an ambush on police officers in Benue State. The attack occurred when the police officers were on a patrol from Anyibe to Ayilamo in Logo Local Government Area of the state. One of the residents confirmed to Channels Television that the attack took place around 6:00 pm. One police vehicle was reportedly set ablaze, while some houses were also burned down during the attack. The Police in Benue State in a statement on Monday confirmed the attack, promising to apprehend the gunmen. “Sadly, at the moment, four casualties have been suffered by the Police. “Additional reinforcement (including the Air Asset of the Police) deployed by the Inspector General of Police is in pursuit of the murderous gang. They shall definitely be apprehended with their weapons of destruction and made to face the full wrath of the law,” the police statement read in part.